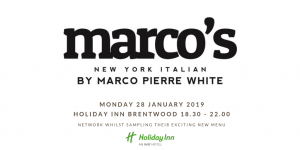 The Holiday Inn in Brentwood recently relaunched their restaurant as ‘Marco’s New York Italian’. 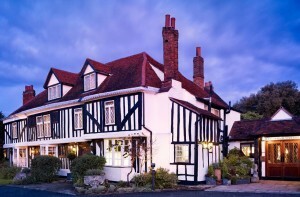 They have kindly invited all Chamber members to come along and sample their exciting new menu. Carers First Do You Support Carers? 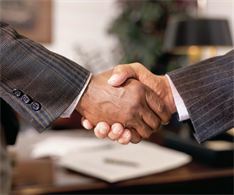 ....... Would you like to know more about the support available to Carers in Essex ? Come and meet our Community Staff, Hospital Support Worker Team and members of the Carers Hub team and find out how we can help you ! Carers First is a charity providing support for people in Essex who look after a relative or friend who could not manage without their help. 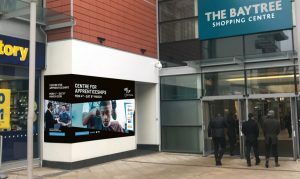 Brentwood Chamber of Commerce, Brentwood Borough Council and Brentwood Business Partnership will be co-hosting this free Pro-actions Business Coaching and Support workshop. Brentwood Chamber of Commerce, Brentwood Borough Council, and Brentwood Business Partnership will be co-hosting this free Invest Essex workshop.